Street Furniture Direct can offer most cast iron bollards, from the standard Manchester to the Liverpool we offer the most competitive price on all our range. 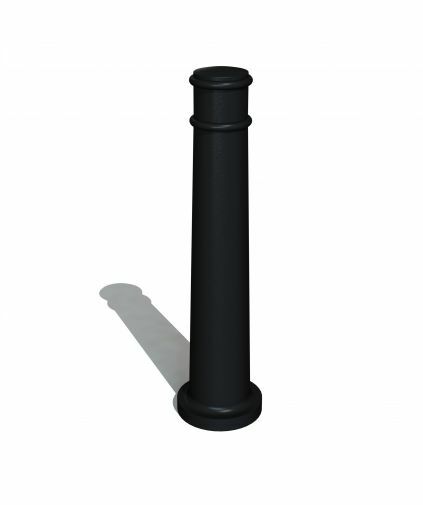 Cast Iron is still one of the most common bollards sold in the UK due to the strength that cast iron offers. 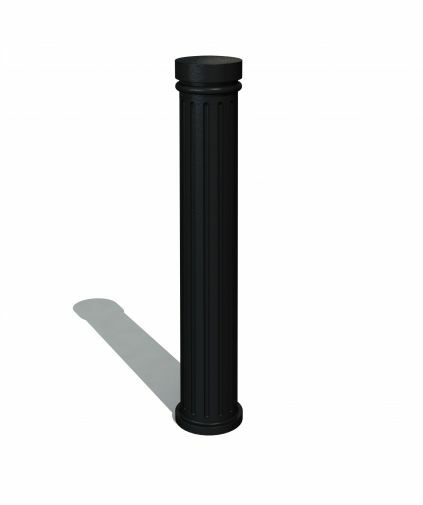 All our Cast Iron Bollards are available in a choice of colour and options. Simply give us a call if you cannot see the one you need. 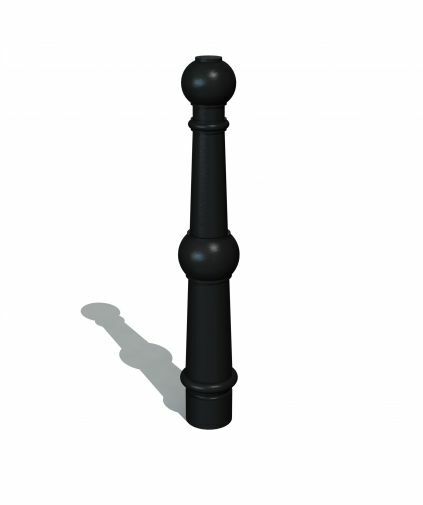 Street Furniture Direct's Blackpool Cast Iron Bollard offers a contemporary design, while still being traditional. The Blackpool Cast Iron Bollards fits well in most environments, helping to create a modern yet classic feel to any project it is included in. If you are looking for a Tradional Cast Iron Bollard with a modern twist then the Leeds Cast Iron Bollard could be just what you are looking for. Cast Iron as a product is hard wearing and takes very little maintenance to keep its smart look. 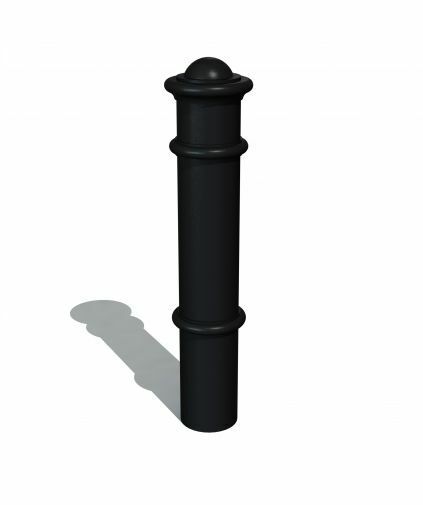 The Liverpool Cast Iron Bollard offers a completely new design to Cast Iron Bollards, but still keeping with tradition. This product has been popular in many places including heritage sites and park projects. 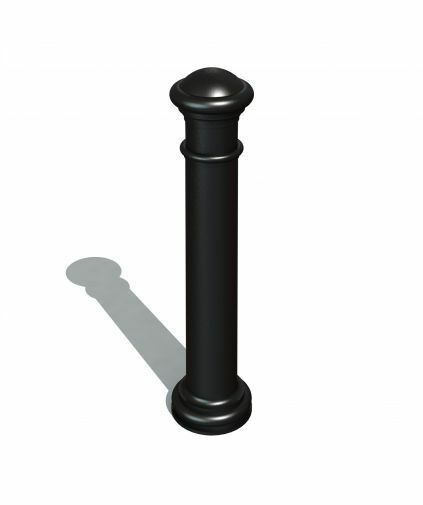 The Sheffield Cast Iron Bollard is our new design of Cast Iron Bollard. This stylish, hard wearing Bollard would be suitable for any project, with our skilled staff we are able to add hand painted touches to this bollard.